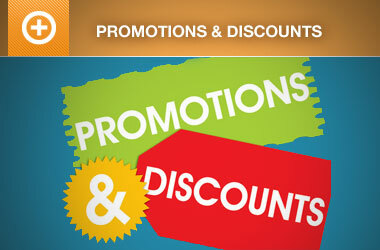 Whether you plan events year round, or once a year, promoting your event is essential to it’s success. The advances in social media marketing (Facebook, Twitter, LinkedIn, etc) alone have changed the structure of event planning and promotion in unimaginable ways over the last decade. In 2016 there were some 195.7 million social network users in the U.S., the equivalent of about three quarters of the country’s population. According to estimates, the number of worldwide social media users reached 1.96 billion and is expected to grow to some 2.5 billion by 2018. On average, global internet users spend around 118 minutes per day surfing social networks. With one of the largest social media marketing advances coming from Facebook Events, which launched in 2005, is now one of Facebook’s oldest features, and now boasts over 650 million active users, over 47 million public events, with over 35 million events viewed each day. It has become very clear that promoting your events on social media is an important part of the event planning process. While many large corporations are using special events to increase their brand exposure, increase profits, and/or launch products. Many nonprofits depend on special events and fundraisers to grow revenue and build support for their cause. Finally, let’s not forget the ever increasing number of entrepreneurs that are now relying on a wide array of events, from art classes to retreats to large scale conferences as their primary revenue stream. Building awareness around your event and selling tickets requires a lot of time, energy, and a well-planned marketing strategy. You can’t simply send an email reminder or create a Facebook event. You need to create a well-planned marketing strategy that will connect with your audience and encourage them to register for your event. With the right strategy and tools in place, event organizers can harness social media to attract more attendees, cultivate engagement, and extend the lifetime value of their events. Publicity in traditional news media can supplement social media promotion, but today’s event planners can’t depended upon traditional news outlets in today’s world. Especially with the cord cutter population increasing every year. While email is still a great tool for many event organizers to reach contacts from past events, social media is especially useful in promoting an event to new potential attendees. 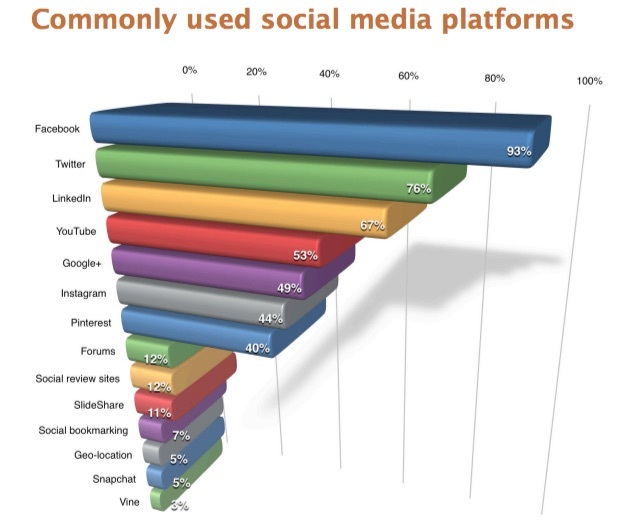 Event marketers typically cite Facebook, Twitter and LinkedIn as the best social media networks for promoting events. Social media has emerged as a primary tool to promote most any type of event, whether your organizing a conference, seminar, fundraiser, concert, or a club or group event, social media can play an important role before, during, and after and event. According to a 2016 Social Media and Events report from Amiando, Facebook (93%), Twitter (76%) and LinkedIn (67%) are the three most common social media channels used to promote events internationally. With over 1.7 billion—yes, 1.7 billion—active users, Facebook is the largest social network in the world. No matter what the event, prospective attendees are likely to be on Facebook. Facebook Events is the perfect way to get users’ attention and keep it. With Facebook’s calendar connection, most people have their Facebook events connected to their smartphones. This means you can keep your audience in the know without doing much leg work. It’s also a great way for businesses to connect with existing customers, make new contacts, and get the word out about their products and services. Plus, event sponsors can share different types of content, including photos, videos, surveys and links to their event web page. Finally, we can’t forget about Facebook Pages and Groups. While making connections on Facebook is not limited to friends. Through both Facebook Pages and Facebook Groups, event organizers can stay more connected with their attendees and event sponsors. Facebook Pages: Like a friend’s profile, Facebook Pages enable public figures, businesses, organizations and other entities to create an authentic and public presence on Facebook. Unlike your profile, Facebook Pages are visible to everyone on the internet by default. You, and every person on Facebook, can connect with these Pages by becoming a fan and then receive their updates in your News Feed and interact with them. Facebook Groups: While Facebook Pages were designed to be the official profiles for entities, such as celebrities, brands or businesses, Facebook Groups are the place for small group communication and for people to share their common interests and express their opinion. Groups allow people to come together around a common cause, issue or activity to organize, express objectives, discuss issues, post photos and share related content. Twitter is the second largest social network, with nearly 320 million active users. Twitter is a real-time information network that empowers its users to share and discover interesting content through status updates (or “tweets”). Twitter is often referred to as a micro-blogging service because it limits your status updates to 140 characters. Twitter has become increasingly important to event organizers, as it is one of the quickest ways to get a message out to people who may be interested in your activities, ideas, services— or in this case— events. Twitter provides a quick way to spread messages, and its hashtags help organize interests and generate conversations. It’s the most public of all major networks, since users can view content of others with requests or approvals. Twitter is especially popular among event attendees, which use an event “hashtag” to generate a conversation around your event. Hashtags are used to mark keywords or topics on Twitter, as a way of organizing content. Also, because Twitter is the most “public” of the social networks (users do not have to send requests to view the content of other users) Twitter makes it easy to generate word-of-mouth for your event. So adding Twitter to your event strategy could help introduce your event to a whole new audience. With over 467 million members (~120 million active users), LinkedIn is the largest professional social network and is now pretty mainstream for people in many types of businesses, so the chances that any of your prospective delegates are not on there is pretty remote. Are you currently using LinkedIn to get the word out about your business events? If not, you should be, as LinkedIn offers its members a variety of appealing features. LinkedIn can be valuable for promoting business events, such as training seminars, professional conferences, and networking gatherings. 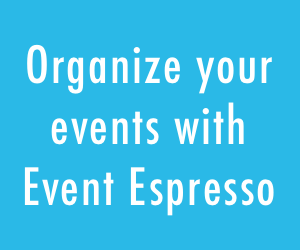 Just like Facebook Groups, event organizers can use LinkedIn Groups through all stages of the event, including planning, promotion and post-event follow up. 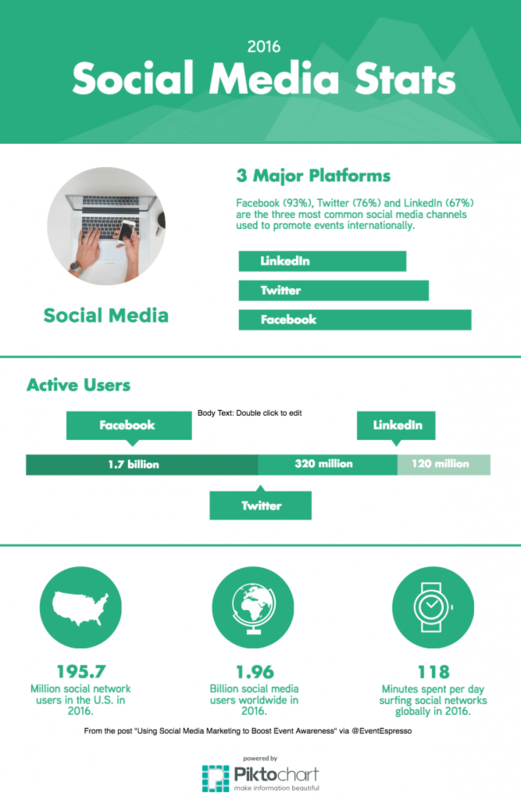 A survey undertaken in May 2014, gave an insight into the most popular features used by LinkedIn company page owners. The most popular feature, with 59.78 percent of respondents, was the ability to share status updates with company followers. Another popular feature, with 57.88 percent of respondents was the ability to review company followers. Social Media Marketing has become a must-have method to promote business and not-for-profit events. An intensive event promotion campaign on social media networks can build buzz about the event, attract attendees, and help keep attendees informed as the event approaches. 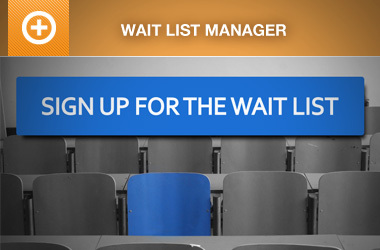 It can also build your email list for future events. Need help with your marketing efforts? Be sure to follow our Content Marketing, Event Marketing, Marketing boards on Pinterest for ideas to promote your event business. Using social media marketing to boost your event? We enjoy hearing from our members about the exciting projects they’re working on. Please let us know in the comments below if you have any social media marketing best practices, tips & tricks, or how you’re implementing social media to promote your event(s).